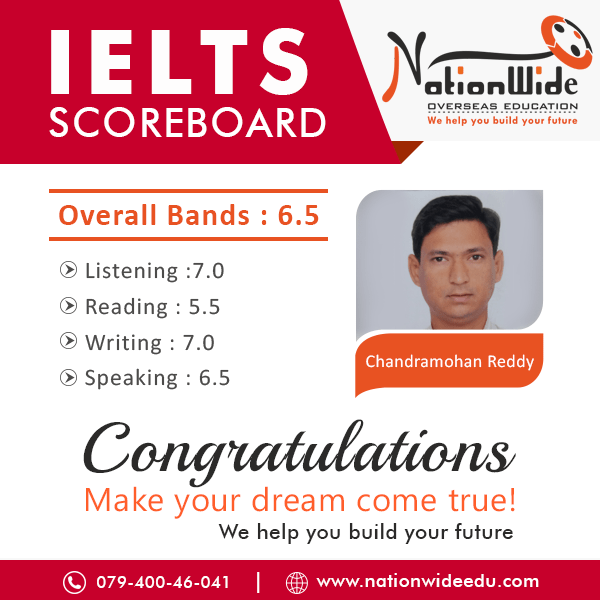 Heartiest congratulations to Chandramohan Reddy for scoring overall 6.5 band in IELTS Exam. We are proud to share his greatest achievement and feel the honor to guide him for the IELTS preparation. We wish many of the successes for him in his life. 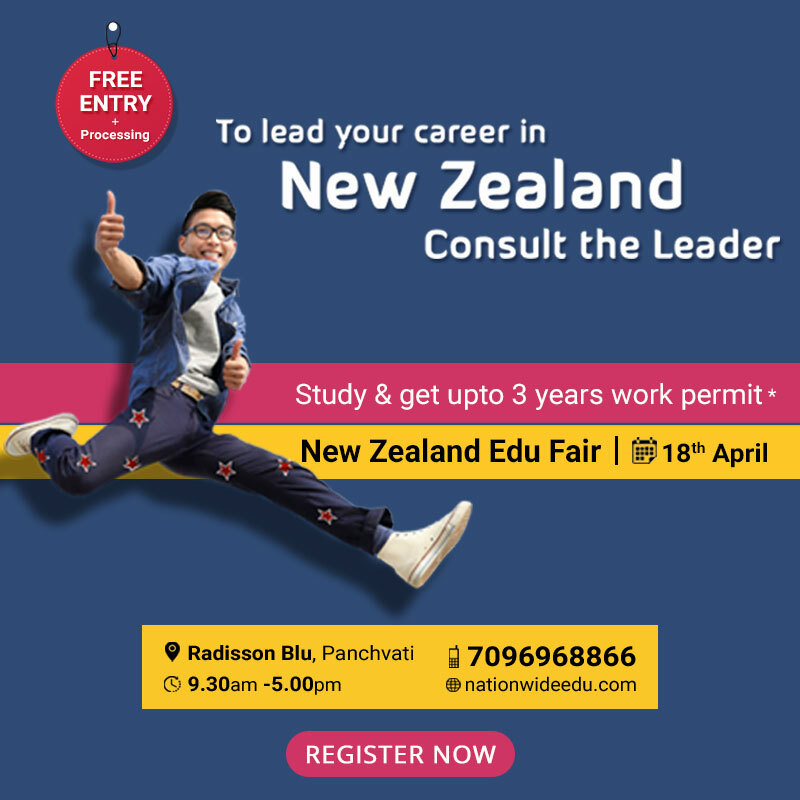 If you also want to achieve highest IELTS score then get in touch with our experts.